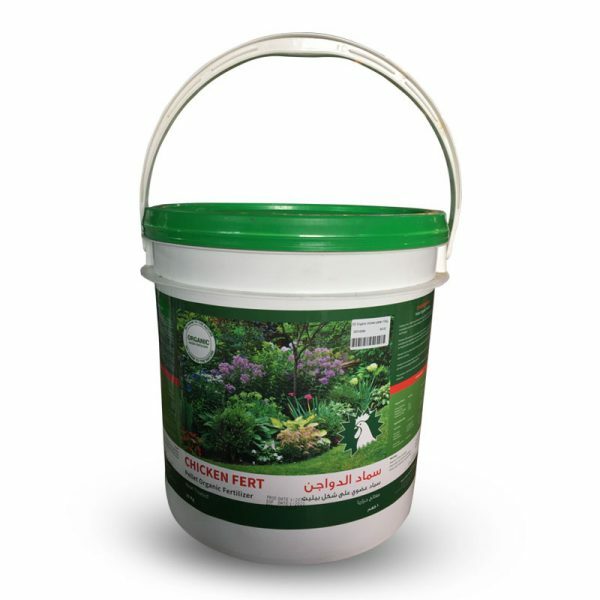 Chicken Fert, 100% heat treated Poultry manure, free from weeds, insects, nematodes and any other pathogens. Also, free from any kind of harmful bacteria and fungus. Chicken Fert work as soil fertilizer and conditioner which Improve the soil fertility and physical properties by increasing the aeration and reduce compaction. 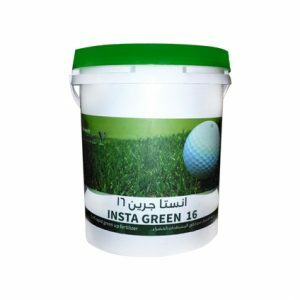 Also help to improve the soil water retention and chemical composition. 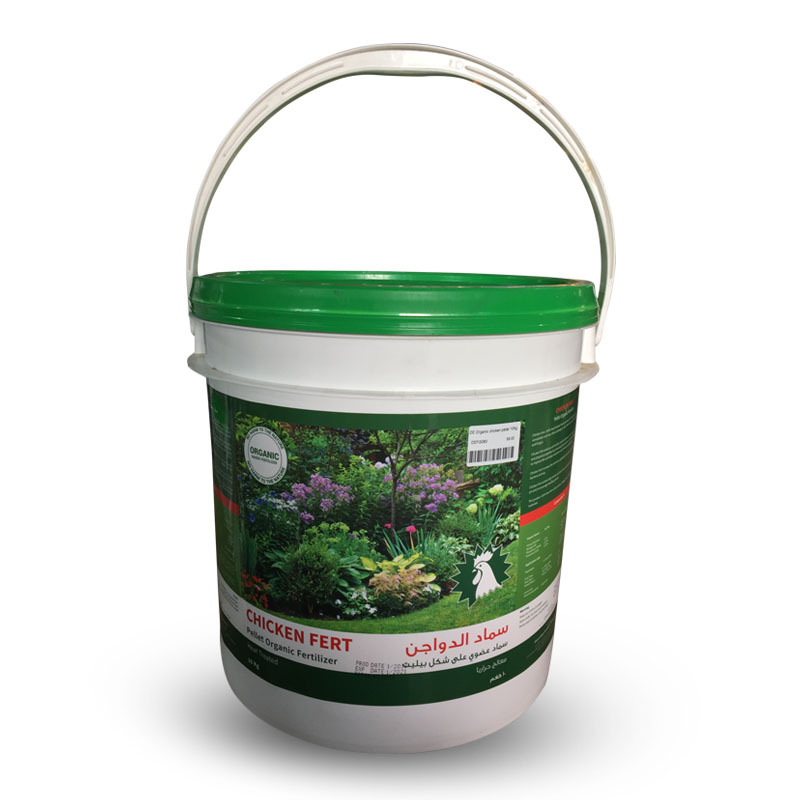 Chicken Fert increase the nutrients uptake by your plant and improve beneficial bacteria activity. 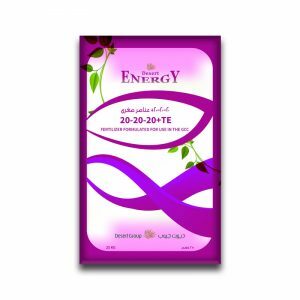 Chicken Fert contain high Humic Acid and Fulvic Acid and help to maintain moderate pH which encourage healthy growth. 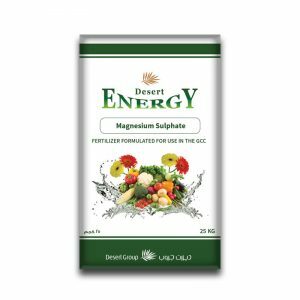 This product 100% free from cities wastes, sludges, heavy metals and other toxic materials.